In summer 2019 PHBS will be opening its first summer program for international students, titled “China in Transition: Innovation and Entrepreneurship”. This program is targeted for undergraduate students and aims to give students an introduction into the remarkable changes that have been seen in China, highlighting in particular the changes seen in Shenzhen. 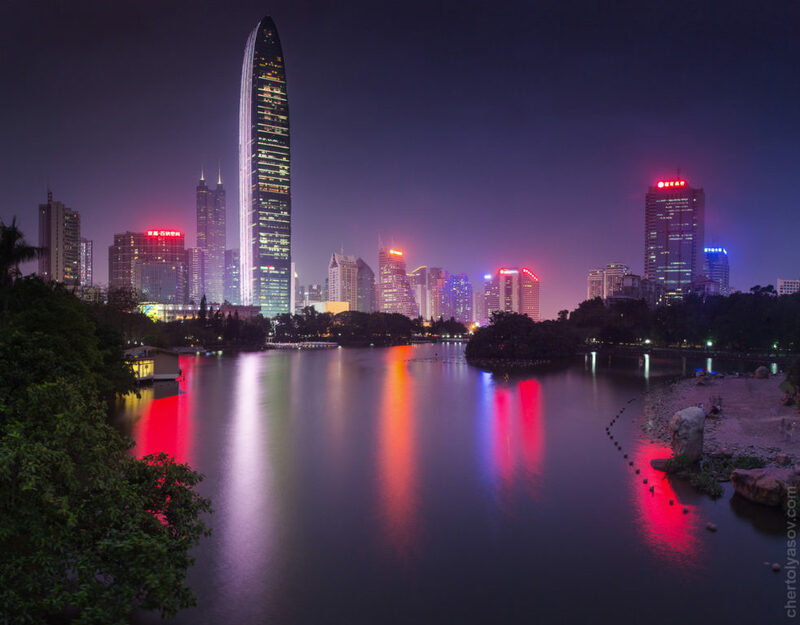 Shenzhen is a hub for innovation and entrepreneurship as China’s first Special Economic Zone, and this course will give students an insight into the companies and business environment of Shenzhen.